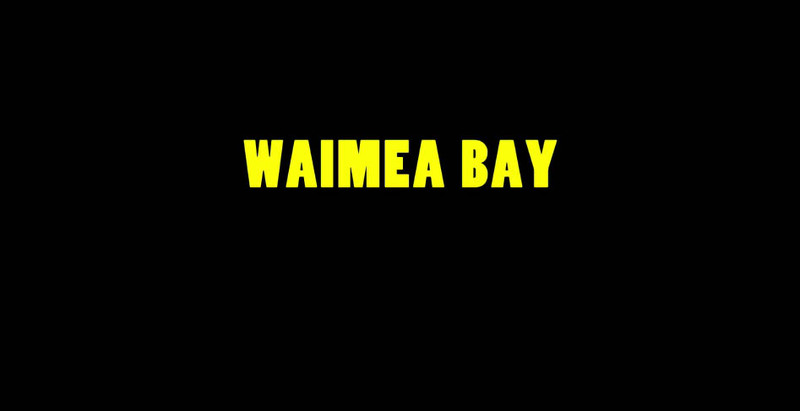 LICENSE TO CHILL | WAIMEA BAY from LICENSE TO CHILL on Vimeo. Mason Ho shows us the way around Waimea Bay. From the outside peak to the inside shore break he’s got a knack for the place. When Eddie says go so will Mr. Ho.